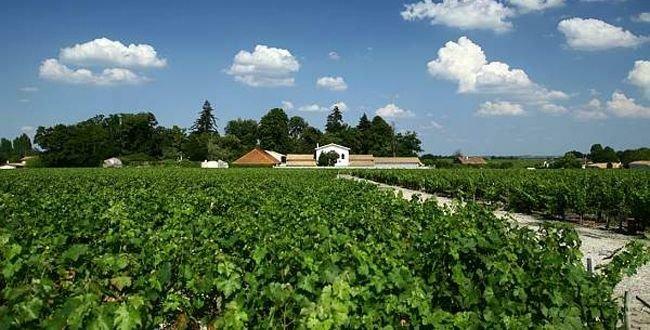 To the north of the little village of Saint-Lambert, the Château Fonbadet vineyard boasts a choice location, amidst the most reputed estates of the Pauillac Appellation, Château Mouton Rothschild, Château Latour, Château Lynch Bages, Château Pichon Longueville Comtesse de Lalande and Château Pichon Baron de Longueville. Fonbadet, the place that gave its name to our estate, is a typical place name in the Médoc terroir, a combination of the Gascon words meaning fountain (fon) of the little valley (badet). In the Middle Ages, the estate was part of the Château Latour domain and all the evidence dating back to that period shows that vines were planted very early on, but it is only – if one can put it that way – at the end of the Ancien Régime that records show a structured vineyard at Fonbadet.